The PlayStation Classic, Sony’s retro console, has only been out for a few weeks, but already there’s a major price cut. 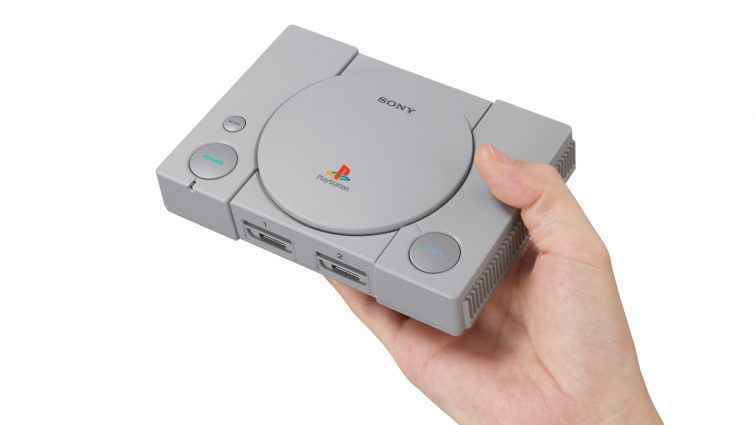 Via Amazon, GameStop and Best Buy are now listing the mini PSOne for $54.99, that’s a price drop from $99.99. The PlayStation Classic games list features 20 games from the PSOne era. These include Final Fantasy VII, Tekken 3 and Ridge Racer Type 4. Incidentally, many of these games are currently available on PSN via your PS3 or Vita. Outside of the 20 games that come packed on the console, there were many games that didn’t quite make the cut. However, shortly after launch, some players managed to hack into the PlayStation Classic emulator, which some believe will pave the way for users to host more games on their console. Looking for more deals? There’s currently a huge PlayStation Store January Sale on for a limited time. Fancy some retro gaming? You can grab the PlayStation Classic price cut at Amazon.